Do you like optimizing things? On Support Eng, we optimize and automate the Support experience, from end to end. We get excited when we can fix a merchant's problem without them realizing it happened, and we measure everything. We are building a cutting edge, ML driven platform that gives our merchants a magical experience when problems occur, or are about to occur, in our products. Build a coherent Support experience into all of our products, including Dashboard, iOS, Android, and Help Center. Work with world class designers, product managers, and senior engineers across all teams at Square. Learn how to build products, driven by data, from idea to shipping. Use the latest Machine Learning algorithms to turn Square's data into magical Support experiences for our merchants. Leverage a dataset of merchant interactions that exists at few companies to deliver amazing Support experiences for both our merchants and Supporters. Ruby on Rails, iOS, Android, Machine Learning. 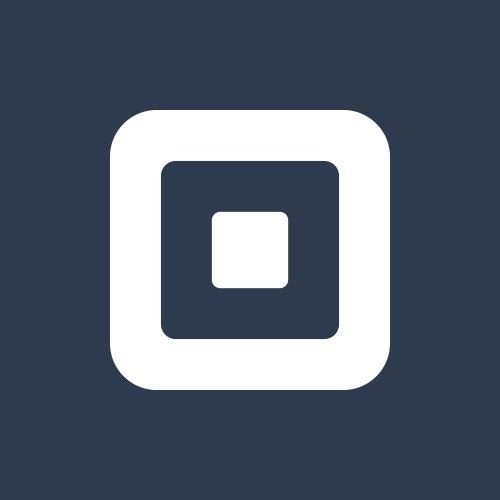 Learn more about Square, Inc.